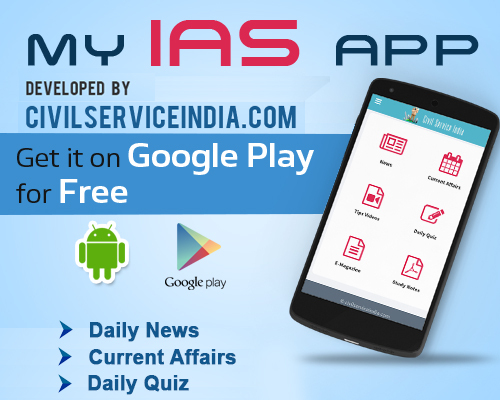 As students prepare for writing the Civil Services Examinations next Sunday (June 18), the Union Public Service Commission (UPSC) has said it will debar from future exams the candidates who bring gadgets like mobile phones or Bluetooth devices inside the exam Centre. In a set of do’s and don’ts for the Civil Services aspirants, the UPSC has also asked them not to bring any costly items inside the examination halls. “Any infringement of these instructions shall entail disciplinary action against the candidates concerned including debarment from future examinations/selection,” the UPSC said. The preliminary examination 2017 is scheduled to be held on June 18.The exam will be consisting of two papers, objective or multiple choice questions: General Studies or Paper 1 and (CSAT) or Paper 2. The General Studies paper will consist of 100 questions carrying two marks each whereas the CSAT has 80 questions carrying 2.5 marks each. Incorrect questions will attract negative marking. Firstly, CSAT paper (paper 2) is evaluated followed by the General Studies Paper. Candidates who qualify the CAST paper are only eligible for qualifying Prelims. The gist of the matter is don’t carry anything extra.